West Pointe Development - Agracel, Inc.
West Pointe Development, Agracel’s newest park development, is one we are truly excited about. The park is located just off of exit 159 on the 1-57/70 Interstate frontage road in Effingham, Illinois. With very little interstate frontage left in the City of Effingham, this is truly the premier of spots. 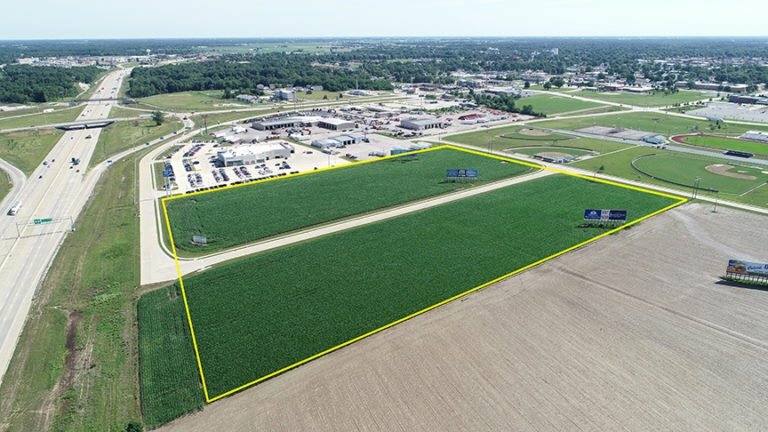 West Pointe currently has 22 acres left for development. The lead development in West Pointe is the beautiful 32,895 sf Roy Schmidt Honda Dealership. 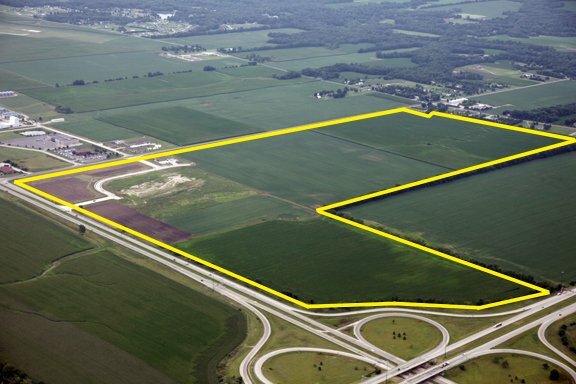 Just south of our West Pointe Development will soon be the Beck’s Hybrids 90-acre development and research farm which includes a 92,000 sf distribution center.